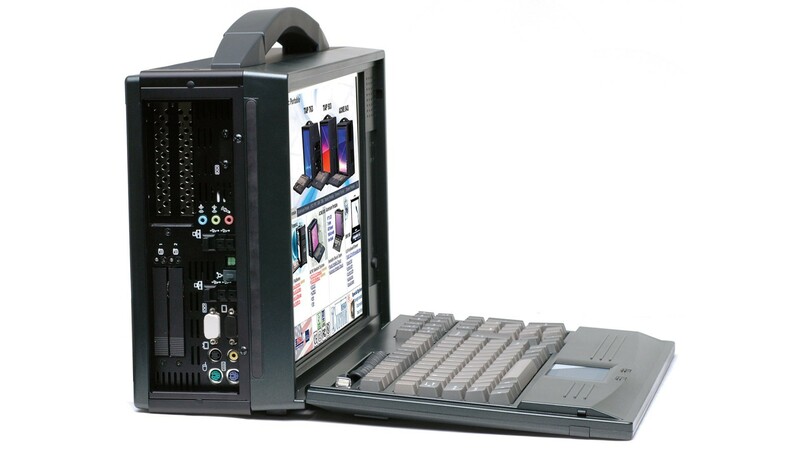 The Tenuis product family is a lightweight and compact portable computer with multiple expansion slots. It can also be a battery-powered solution. Supporting 2x Li-ion 95Whr battery packs, a large memory capacity, and multi-drive capabilities, this system was made for applications in the data duplication and test & measurement fields. The Tenuis was designed with high mobility in mind and with the option to install standard PCI-E or PCI-X add-on cards. Overall, the Tenuis offers an exceptional value for work in the field where an AC power source is not always available.